As was mentioned in Monday's Weekly eNotice, the Heads of Bodies have chartered a bus to attend the Valley of Boston's One Day Class on November 7th. by TODAY, Friday October 30th. Provide Inspiration for our members through meaningful programs and degrees. Provide Convenient opportunities for our members to enhance their lives. Provide Enjoyable programs and fellowship activities for our members. 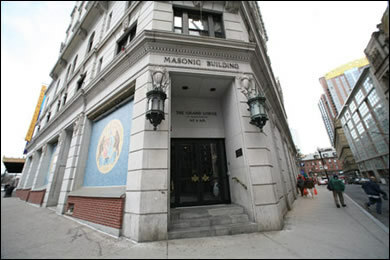 © 2016 Scottish Rite Valley of Worcester . Picture Window theme. Theme images by friztin. Powered by Blogger.